If you’re looking for an Almont Twp well drilling company, you need to be smart about it. After all, transitioning from a public water service to a personal water well is a big choice. It will become your own water source and you need to make sure that you get the most out of this big decision. During your research, if you come across a company who offers these three services, that’s a good sign they can get the job done right and will be a great business to work with. Are they licensed to do business, make contracts, and work with large machinery? Do they have years of experience in well drilling? Do they have evidence of that experience with a portfolio? Do they have a good reputation with other members in your community? Do they prove their expertise by answering all your questions? Do they work with top-grade equipment and provide the best products? 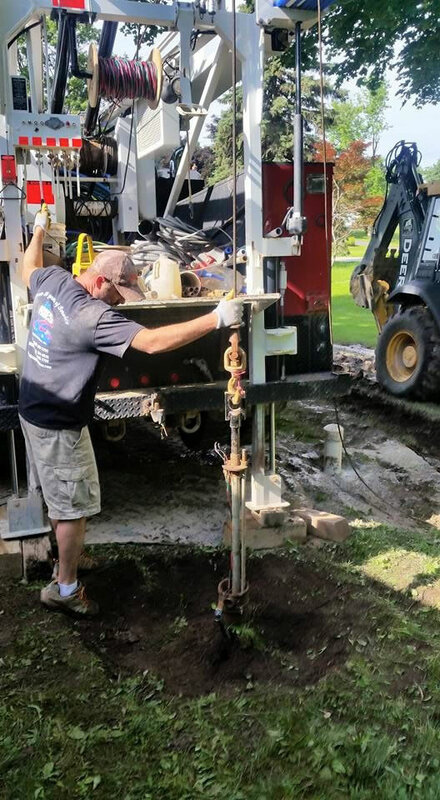 The kind of well drilling company you’re looking for is one that shouldn’t hesitate to say, “We want to help you in any way possible,” and then follow through with that statement. If they check off for all of the above considerations, then chances are you’ve found a reliable Almont Twp. well drilling company. As you check out their ability to deliver a satisfactory water well, you should also make sure the company is able to handle any repairs that may be needed in the future. This isn’t to say that water wells are likely to break down. In fact, water wells can and will provide a better lifestyle and bring financial benefits for your whole household. This new water well is your investment and should be protected. If you are wary about having a water well of your own, don’t hesitate to ask the well drilling contractor about your concerns. They should have answers for you that bring you peace of mind. It’s always a frustrating situation when the water pressure in your home suddenly goes down. It makes showering, cleaning, and other daily tasks more complicated. To avoid that hassle, talk to the Almont Twp. well drilling company about their water pressure system. A good water pressure system will regulate the flow of water to the different parts of your home. You need a water pump and a pressure system that is exceptional. A good well drilling company will provide that, as well as excellent customer service. If you are looking for a reliable Almont Twp. 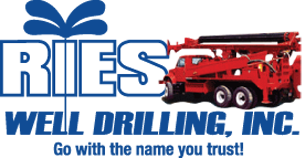 well drilling company, contact Ries Well Drilling Inc. today. We have what it takes to make sure that you’ll never have to worry about your household’s water supply again.